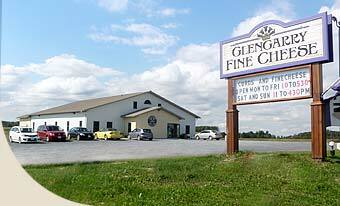 Glengarry Fine Cheese is located in Eastern Ontario just north of the village of Lancaster. 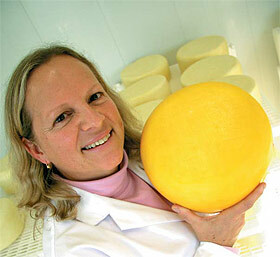 We specialize in Fine Artisan style cheese from cow and goat milk. We manufacture our cheese on location, to exacting standards of care. This results in delicious, fine cheese that is unlike anything you've ever tasted! 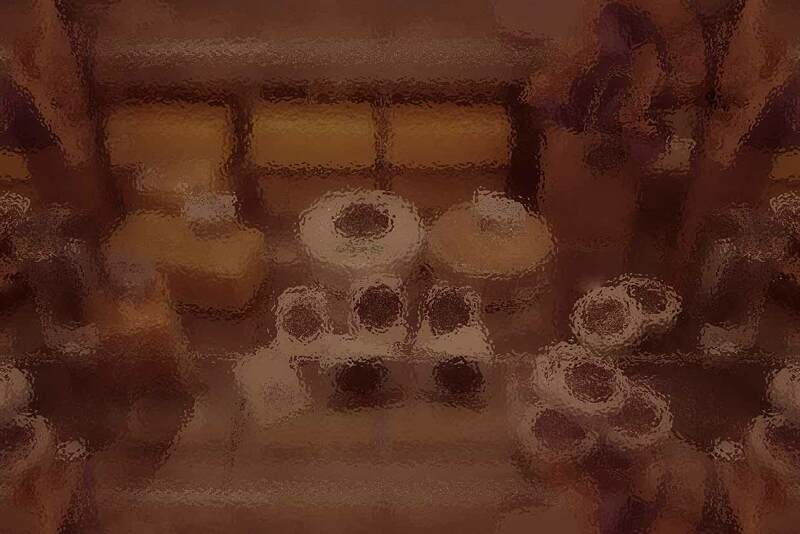 If you are looking cheesemaking and dairy supplies, please visit our other website at GlengarryCheesemaking.on.ca. Monday to Friday 10:00 a.m. - 5:30 p.m.
Saturday & Sunday 11:00 a.m. - 4:00 p.m.
Monday to Friday 10:00 a.m. - 5:00 p.m. THE CHEESE SHOP RETAIL STORE AND THE CHEESEMAKING SUPPLY SALES DEPT. ARE CLOSED ON ALL STATUTORY AND ONTARIO CIVIC HOLIDAYS.